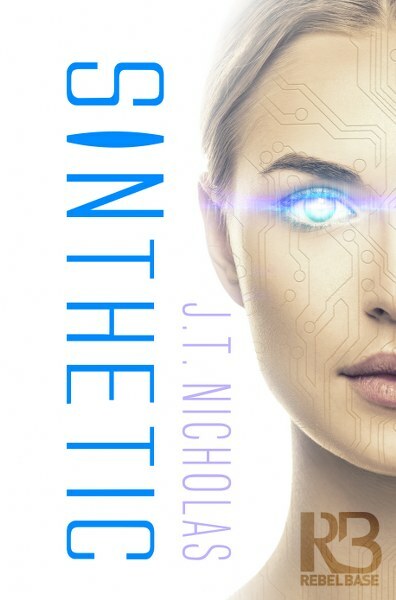 Today, I have a science fiction / cyberpunk novel in our book spotlight! 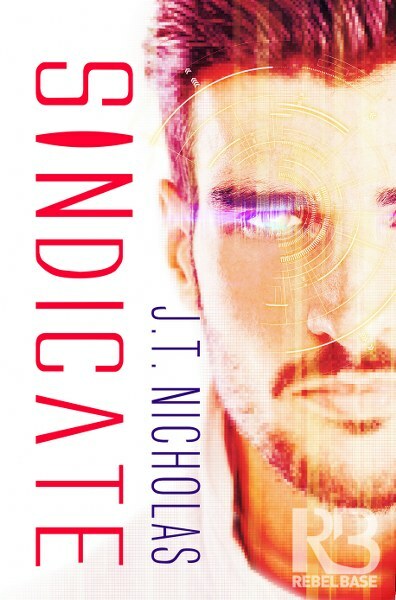 Check out SINdicate, book two in J.T. 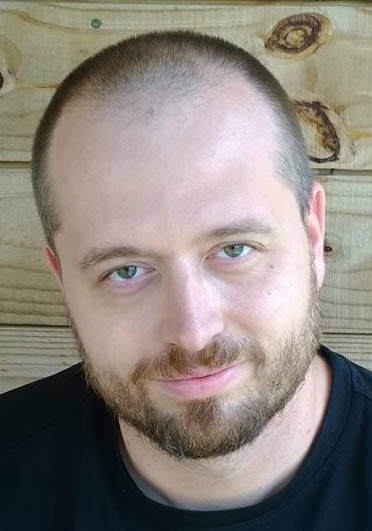 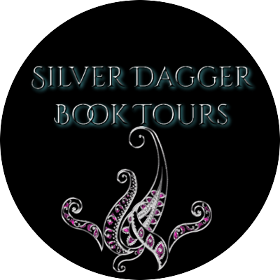 Nicholas' The New Lyons Sequence, learn about the author and enter for a chance to win a $10 Amazon gift card in the book tour giveaway at the end of this post.